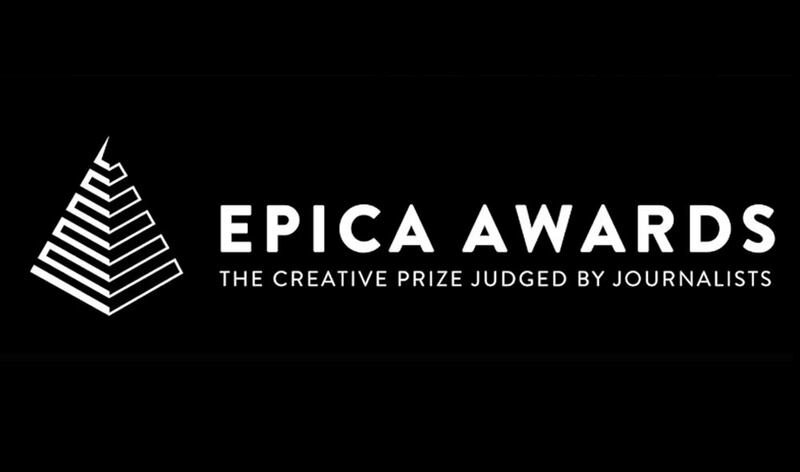 The annual EPICA Awards are now open for entries. The awards are open to advertising agencies, design studios, production companies, digital specialists, PR agencies, media companies and talents from every corner of the creative community. The Epica Awards are the only global awards that are judged by the press with over 200 judges drawn from the marketing and advertising trade press – including IMJ/Adworld.ie- around the world.